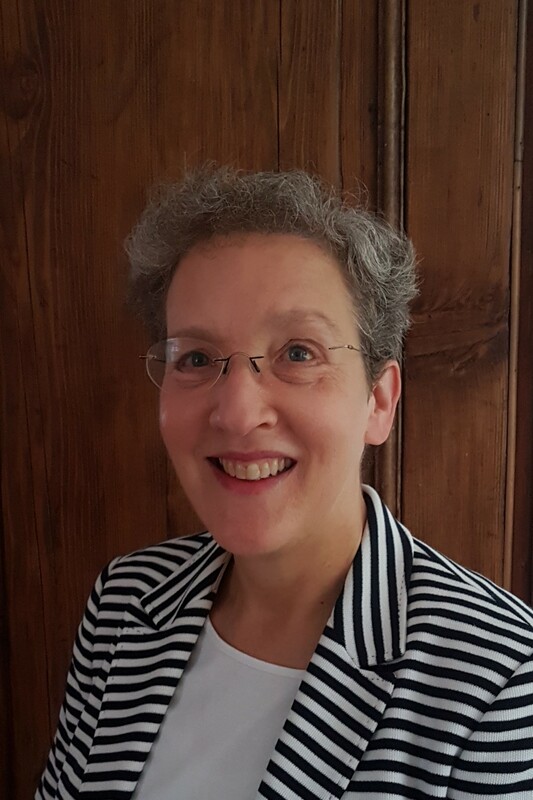 Clarissa Duvigneau is a German diplomat who is currently serving as Senior Policy Adviser to the Strategic Analysis Capability Section at NATO in Brussels. She holds an M.A. in Political Science, History and Public Law. After postings in Warsaw and Washington, Clarissa served as Chief of Staff to the Minister of State for Europe and as Deputy Head of Mission in Dublin. One of her main fields of expertise is security policy. She served in the Federal Foreign Office’s NATO Division in the late 1990s, followed by a posting as Security Policy Officer in the German Embassy in Washington, DC. Clarissa later held positions as Head of Division for conventional arms control in Europe, team leader for foreign and security policy in the Press and Information Office of the Federal Government and, before joining NATO’s International Staff, Political Adviser to the German Permanent Delegation to NATO.